Okay, so it’s not summer quite yet. But we’re just a couple months away, and I’m beyond ready to start drinking iced tea by the pool. 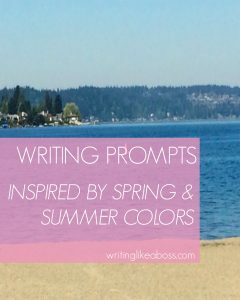 I’ve picked out 10 summer/spring colors – only the best of them – and have crafted prompts inspired by them. 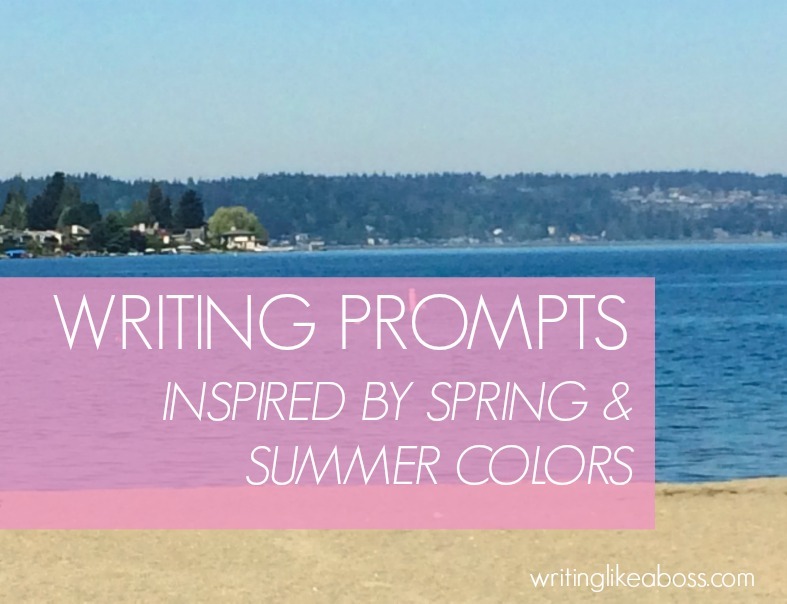 Some of the prompts will include the color blatantly, and some will simply give you the same feel as the color does. Or it gives me the same feel, anyway. 2. FRUITY-ORANGE: He thought he was finished. 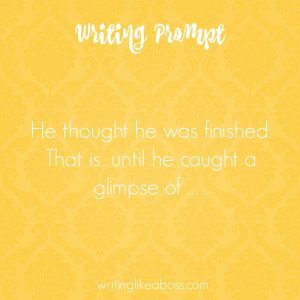 That is, until he caught a glimpse of . . .
3. 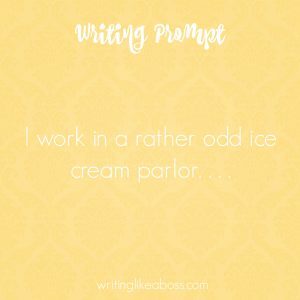 SHERBET-ORANGE: I work in a rather odd ice cream parlor. . . .
5. 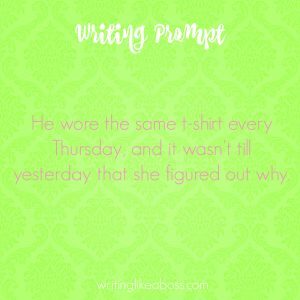 LIME-GREEN: He wore the same t-shirt every Thursday, and it wasn’t till yesterday that she figured out why. 7. 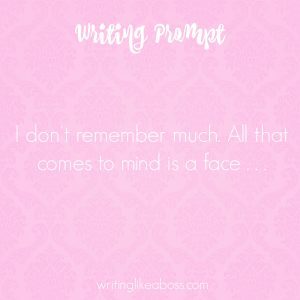 SOFT-PINK: I don’t remember much. All that comes to mind is a face . . .
8. 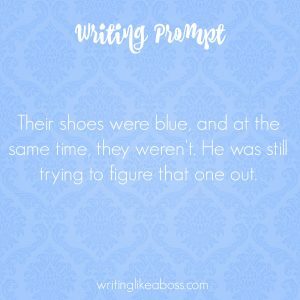 CANDY-BLUE: Their shoes were blue, and at the same time, they weren’t. He was still trying to figure that one out. 9. 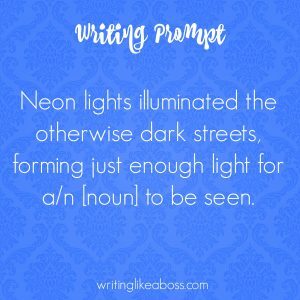 SEA-BLUE: Neon lights illuminated the otherwise dark streets, forming just enough light for a/n [noun] to be seen. Got a color to add? An extra prompt to go with any of my colors? I’ll add them, and credit you for your lovely idea! 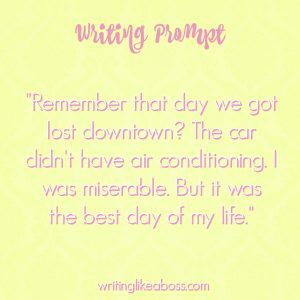 Great prompts, Sam! Love the idea of matching them with colors! Our weather has been weird lately… Yesterday it was 80 degrees in the afternoon, and then within a few hours there were buckets of rain, tons of thunder and lightning, and even hail! Our weather’s been the same way! Except our weird weather has lasted all of this year: in January we were outside all the time, in t-shirts and everything. But now we’re having to wear sweatshirts, and walk the dogs in the rain! I don’t know what’s going on this year, but it’s definitely weird. 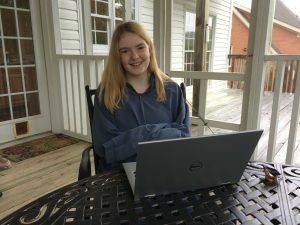 Great post, Sam! 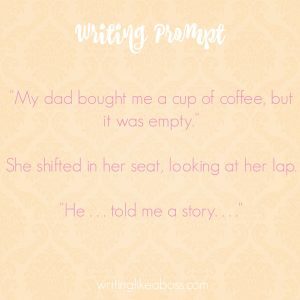 I love writing prompts, and this color idea was something really creative! 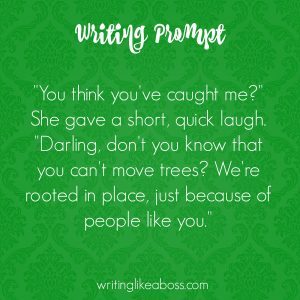 Prompts give me awesome ideas for my book! Love it! Post again soon! 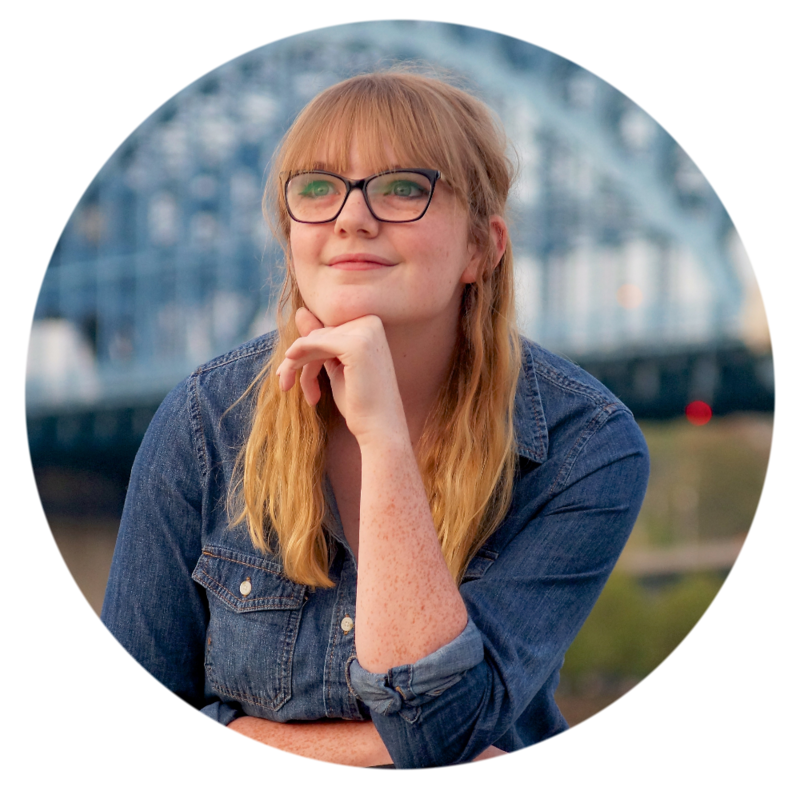 Thanks, Aynsley! 🙂 I’m so glad you liked it.